“Old is gold” very rightly said as when it comes to an automobile old inventions are the source of improved technology which we are using today. 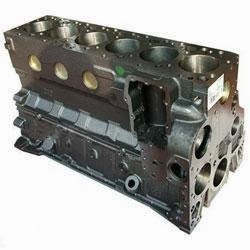 One of those inventions is Sliding mesh gearbox which gave rise to a very essential system of an automobile i.e. transmission system or gearbox. But from where did the idea come from? How does it work? Let’s just find out. The idea of a transmission system is given by French inventors Louis-Rene and Emile Levassor who invented the world’s first ever transmission system with 3-speed sliding mesh transmission in 1894 which was the boom in the automobile industry. Sliding mesh gearbox is a transmission system that consists of various sets of gears and shafts that are arranged together in an organised fashion and the shifting or meshing of different gear ratios is done by the sliding of gears towards right and left over the splined shaft with the help of a gear lever operated by the driver. Introduction of an IC engine had led to the introduction of an automobile that was the replacement of the horse carriage which was used as the travelling medium by the people in early 18th century, but still the automobile was lacking behind when it came to face the challenges (turns, elevations, roughness etc.) 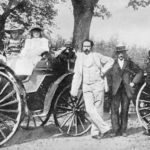 given by the the roads as there was no such mechanism fitted in early vehicles that could provide different torque and speed ratios as demanded by the road conditions. In 1894 the first transmission system named Sliding mesh transmission system was introduced which was designed to provide different speed and torque ratios to overcome those road challenges. 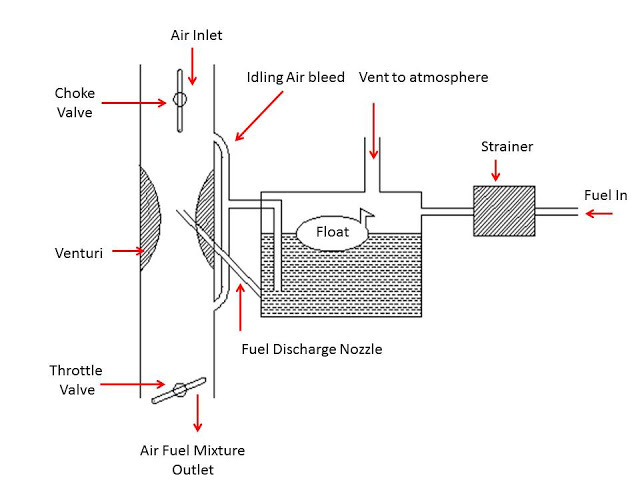 Fuel consumption of an automobile increased as the load on the engine is decreased or shared by the intermediate system known as sliding mesh gearbox. 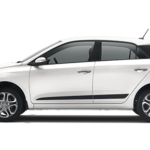 Due to the varying torque ratios provided by this gearbox, the automobile vehicle is made to go to the hill stations which was not possible earlier. Time taken to reach the destination was decreased as overall speed of the vehicle increased due to the high speed ratios provided by it. Reverse of the car made possible with the introduction of this transmission system. Jamming of vehicle due to the rough road conditions was solved after the introduction of the sliding mesh gear box. Main shaft- It is the shaft used as an output shaft in a sliding-mesh over which the sets of gears with internally splined grooves are arranged in an organised fashion. The outer surface of this shaft is made splined so that the gears can easily slide over this shaft in order to mesh with the appropriate gear. Clutch shaft- It is the shaft that is used to carry engine output to the transmission box with the help of engaging and disengaging clutch which is mounting at the engine end, gear or a pair of gear is mounted over this shaft which is used to transmit rotational motion to the lay shaft. 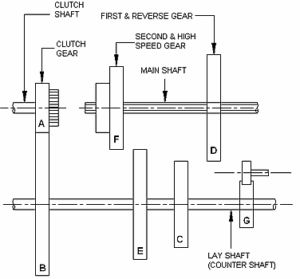 Lay shaft- It is the shaft having gears mounted over its outer surface and is in continuous rotation with the clutch shaft as one gear of this shaft is always in contact with a gear on the clutch shaft, it is used as a intermediate shaft( between main shaft and clutch shaft )that provides the meshing of the gears of the main shaft in order to transmit appropriate output to the final drive. (ii) Gears – 2 types of gear were usually used in sliding mesh gearbox. Spur gear- This is the type of gears having straight cut teethes over its surface, straight teethes proving maximum meshing area. Helical gear- This is the type of gear in which the teethes are cutted in angular fashion unlike spur gears this type of gears are smooth and less noisy. (iii) Gear lever- It is the selecting mechanism operated by the driver in order to select the appropriate gear ratio, this liver is connected to the main shaft along with the selector forks. The shifting of gears is obtained by the meshing of the gears on the main shaft with the gears on the lay shaft by right or left sliding of gears on the main shaft in order to obtain appropriate gears, lets understand the working of 3- speed 1-reverse transmission used in early automobile vehicles. First gear provide maximum torque at low speed which is obtained when the smallest gear on the lay shaft meshes with the biggest gear on the main shaft in order to provide high torque . Second gear provides less torque and higher speed than first gear and is obtained when the middle size gear of the main shaft meshes with the second smallest gear on the lay shaft and high speed and second high torque is transmitted to the final drive. 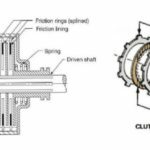 Third gear provides maximum speed and minimum torque to the final drive and is also known as high speed gear or top gear in sliding mesh gearbox , this gear is obtained when the smallest gear of the main shaft meshes with the biggest gear of the lay shaft. 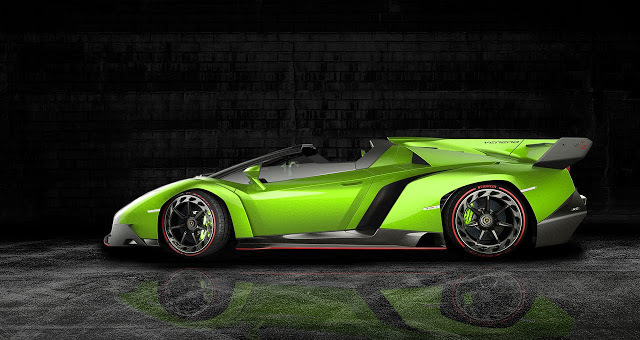 Or we can say that the drive obtained maximum speed of the clutch shaft. 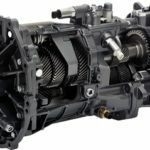 When the reverse gear is selected, the rotation of the output shaft is reversed which is made possible by using an idler gear between the main shaft and lay shaft that changes the rotation of the output shaft and the vehicle starts moving in reverse direction. Alfa 12HP used sliding mesh gearbox with 4 -speed manual transmission. Fiat 6HP used 3-speed manual transmission. Renault Voiturette used manual 3-speed transmission. If you found this article informative than like and share for others. 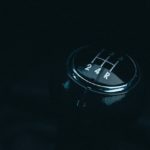 ← What is Manual Transmission and How it Works?